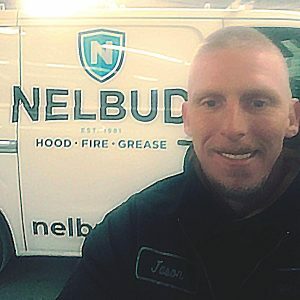 Jason Leslie works full-time at Nelbud, a company that specializes in kitchen exhaust hood cleaning, fire protection and suppression systems, and grease trap services. Like many people, he went a roundabout way to obtaining his steady job. Over the past 20 years, Jason had been in and out of prison on three separate occasions. During his final stay, he made a promise to himself that it would be his last time – a promise that started by making some serious lifestyle changes. While he was incarcerated, he enrolled in a year-long drug-free program, worked at a paint shop, and became a Kairos prison ministry member. 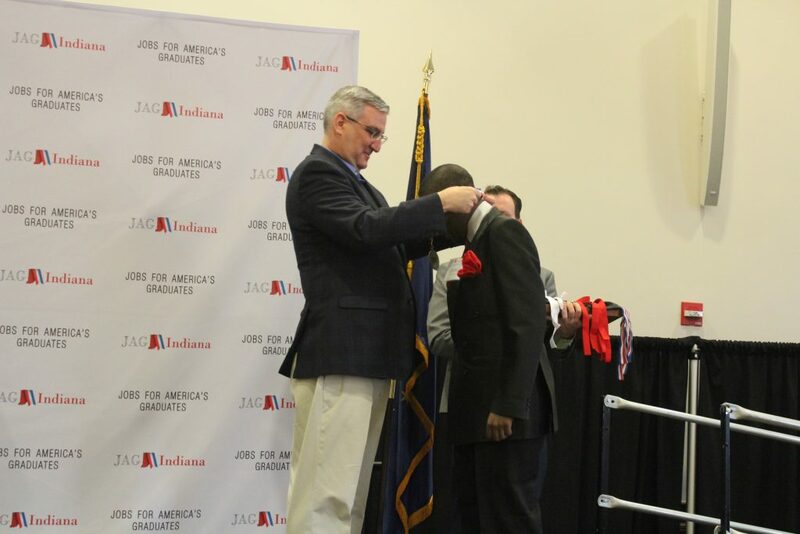 Once Jason was out on probation, he knew it was crucial for him to find a job immediately. 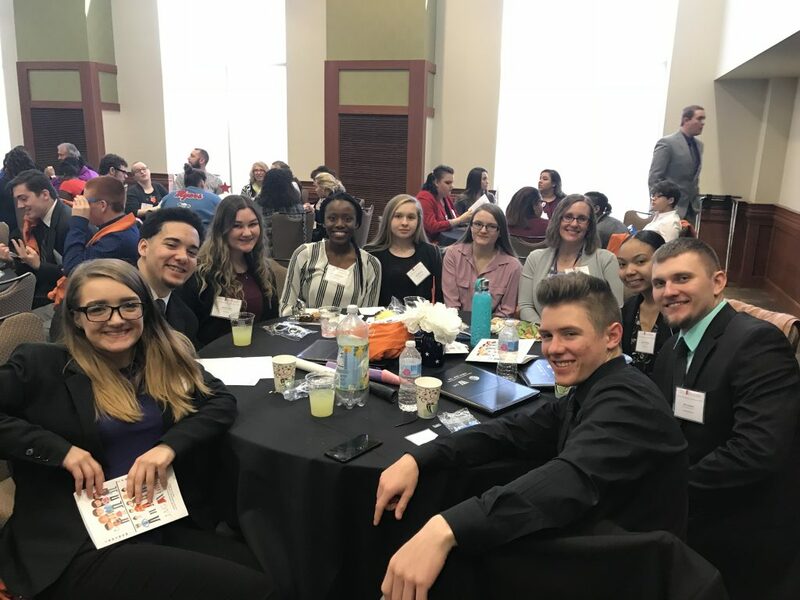 That was when he walked into a WorkOne office and was quickly connected with career navigator Anne Knapke. 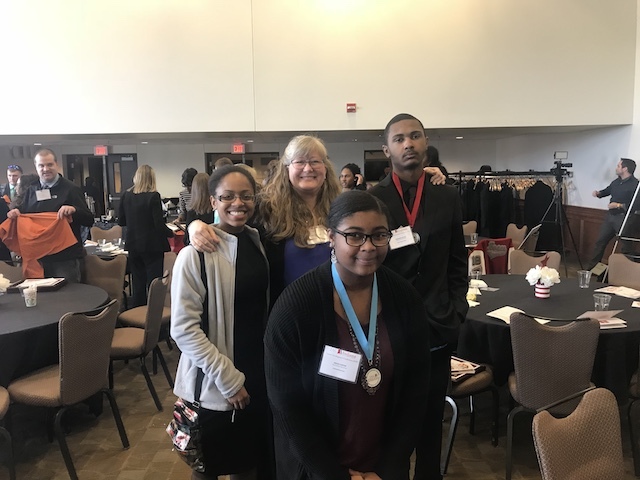 Anne had worked with many people whose stories weren’t too different from Jason’s, so she had a game plan once they sat down and evaluated his job skills. For the next two weeks, Jason went in every day to work with Anne. 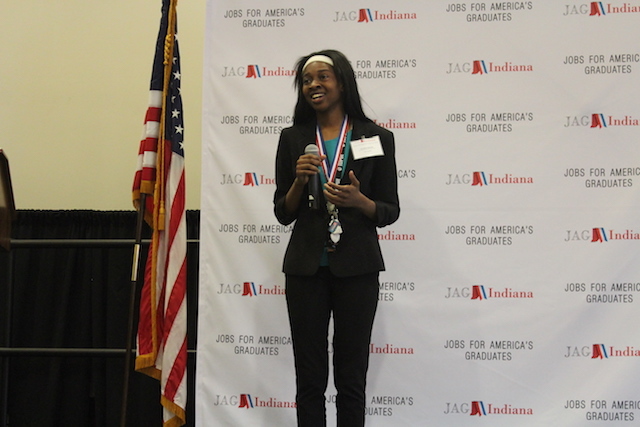 She helped him create a resume and discover resources, such as utilizing local food banks. 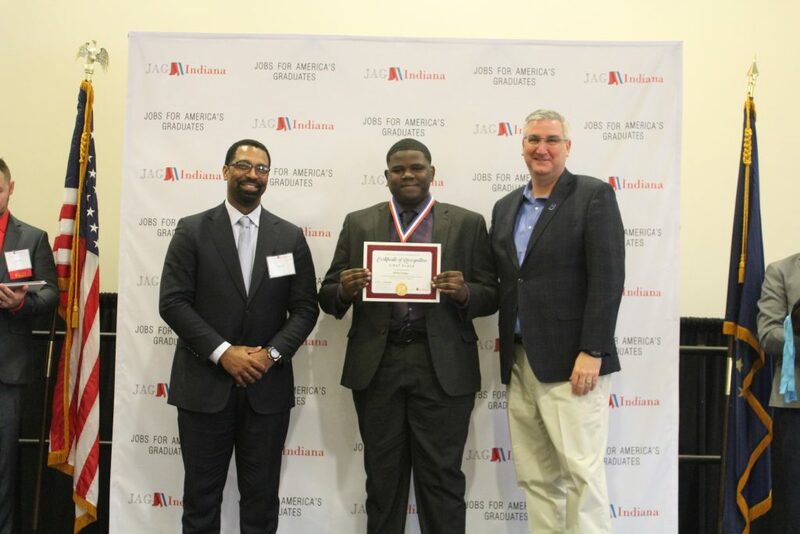 Once his resume was finalized, Anne connected him to Tammy Green, a recruiter at EmployIndy. Tammy likes to refer to herself as “a professional matchmaker,” and for Jason, she did just that. 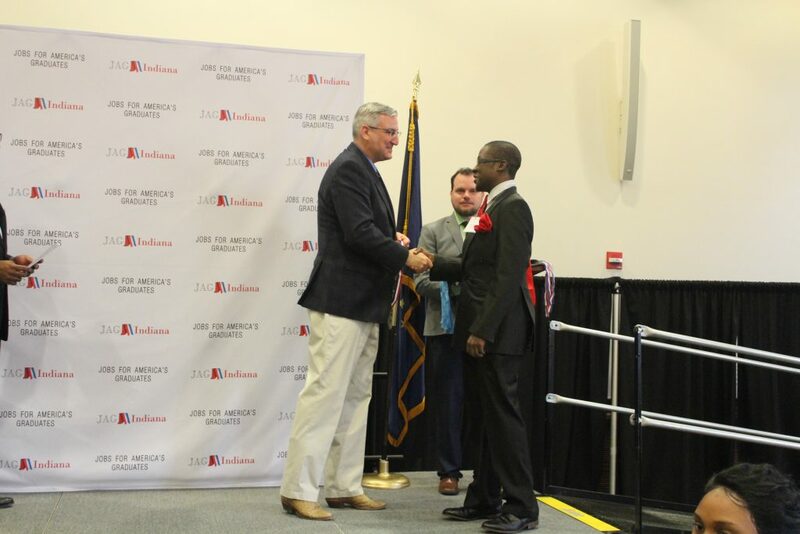 He expressed an interest in heating and cooling and was offered an interview at Team 360 (now Nelbud), where he was told that he was a perfect fit and was hired on the spot! 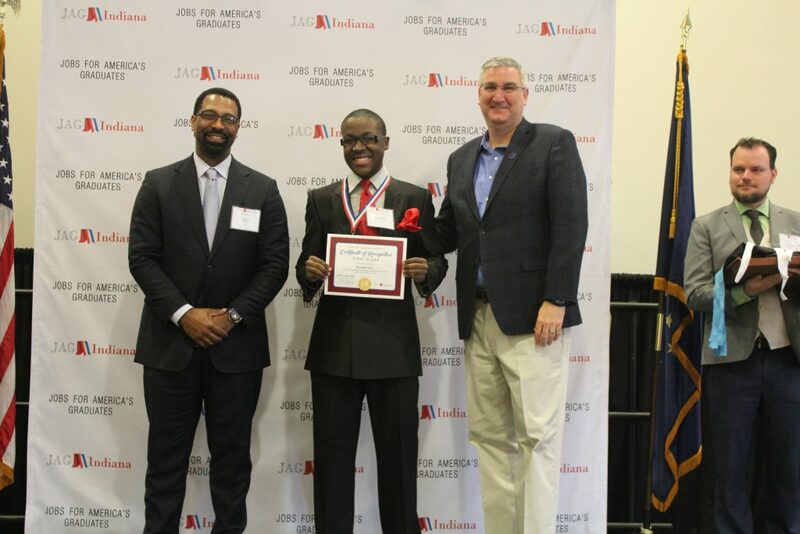 Within a week, Jason started his new position where he excelled immediately. After working at Nelbud for only three and a half months, Jason has been promoted and is in training for a leadership position. 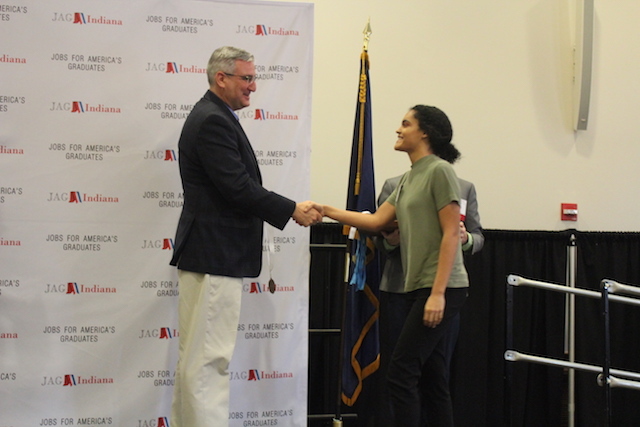 “I was hesitant at first,” he says. “I have never been a leader. I was always a follower, which lead to my criminal past. But now I have a chance to be better, and I’m going to take it.” Little did he know, he had been a leader all along. After Jason was hired at Nelbud, his 21 year-old son saw a major change in his father: his dreams, his goals, and his attitude. His son witnessed a 180 and couldn’t help but be impacted by what he saw and realized he had to make some changes of his own, learning from his father’s mistakes. Jason introduced him to Nelbud and he was hired on. Since then, his son has been drug-free and has been recognized company-wide for living out the organization’s core values and mission. “Now I get to sit back and watch him succeed. Nothing is better than that,” says Jason, reflecting on how his son has grown. 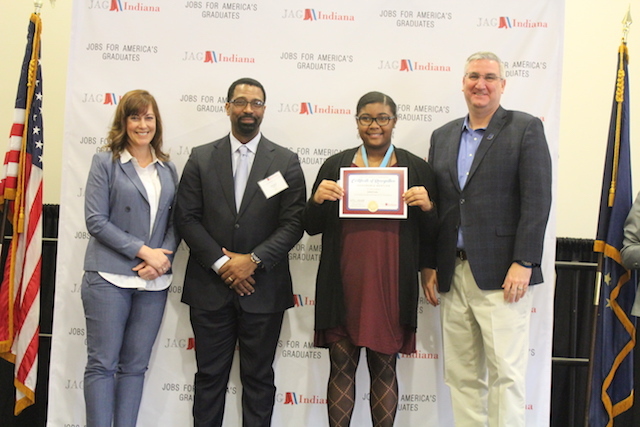 On March 16, JAG Indiana hosted their annual State Career Development Conference. 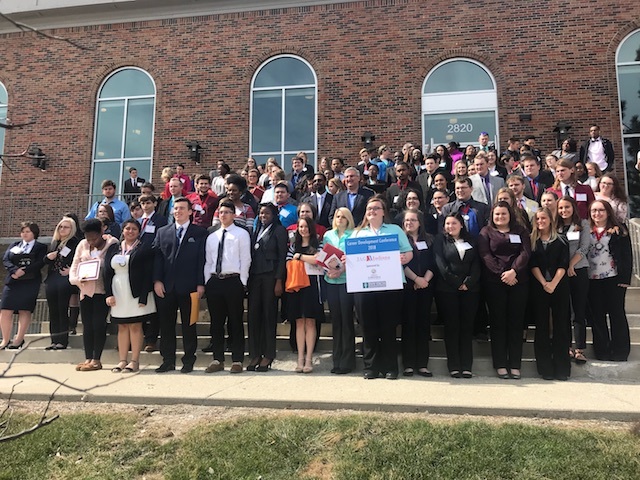 This is a competition between students around Indiana to express judges with their employability skills, such as public speaking, entrepreneurship, marketing, and more. 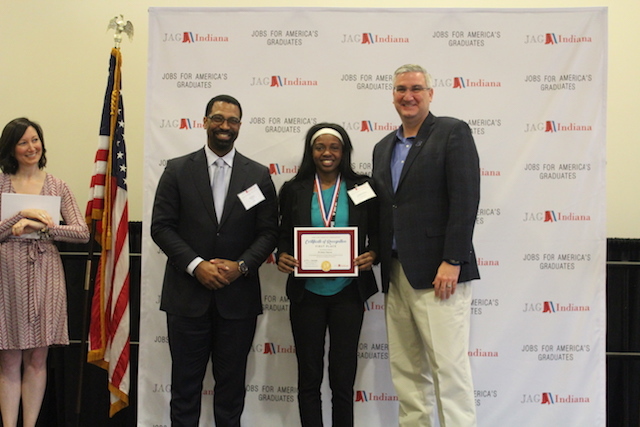 EmployIndy’s Employ Up program is the product of DOL’s “Ready to Work” grant. 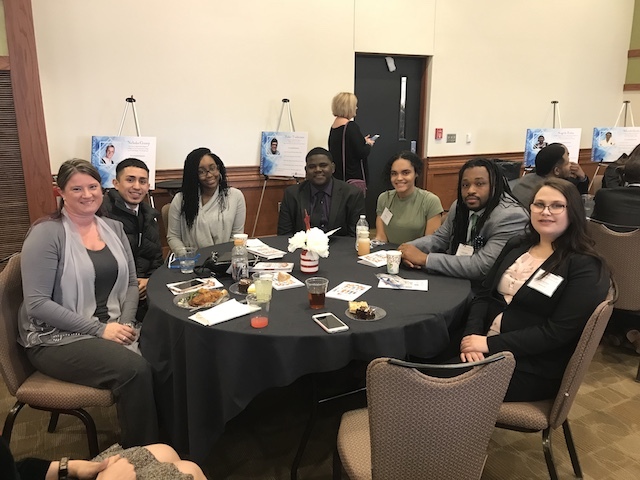 Employ Up focuses on working alongside individuals who are unemployed or underemployed by providing them with free skills training, job search support, and access to high-tech companies seeking local talent. 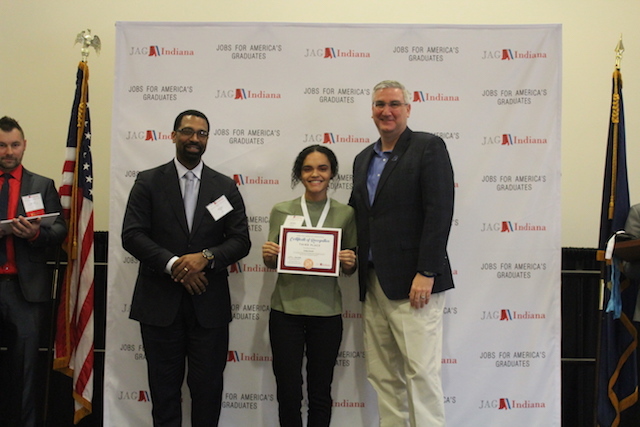 Today, Employ Up was awarded the “Most Innovative Bootcamp” award by the US Department of Labor at the DOL convening in Washington, D.C. 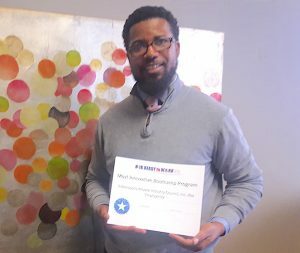 This award was given to the grantee who used a classroom-style career development, skills training bootcamp. 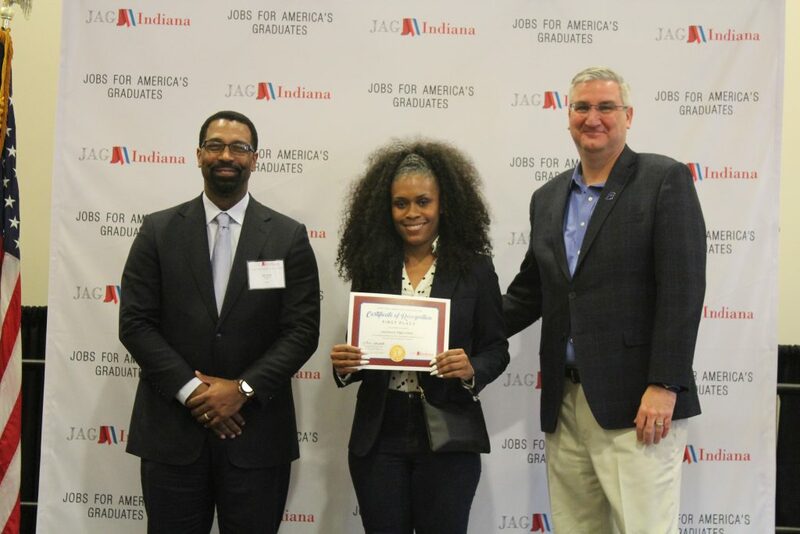 Employ Up’s Career Prep course was specifically recognized for the depth of the elements covered, finding ways to implement new technology, and the “new school approach to the job search.” This program found a way to make career development a unique experience for the students by utilizing technology-driven, modern classroom activities such as video mock interviews. 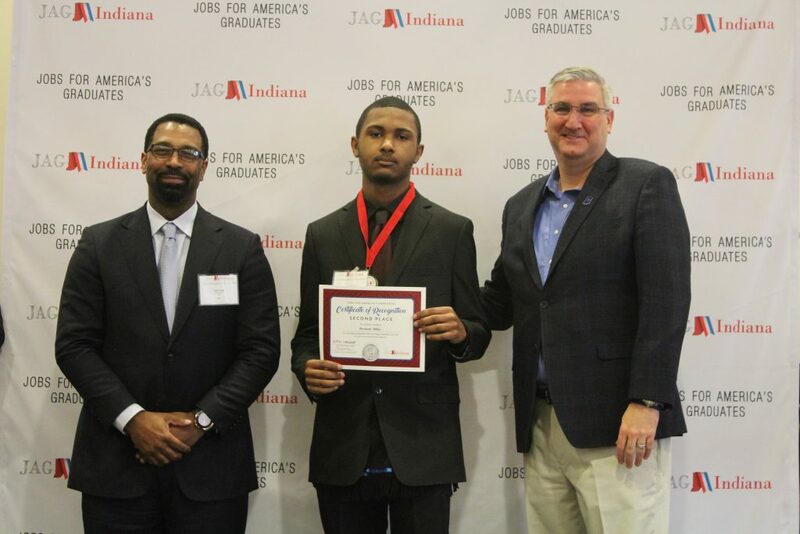 Learn more about the Employ Up program at EmployUp.org.